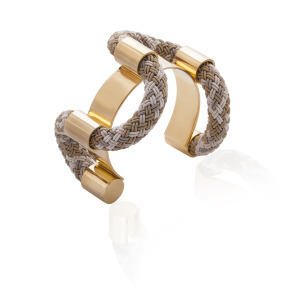 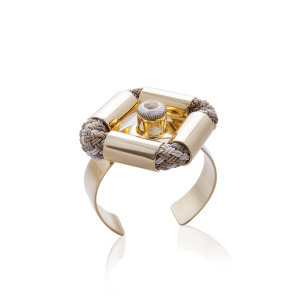 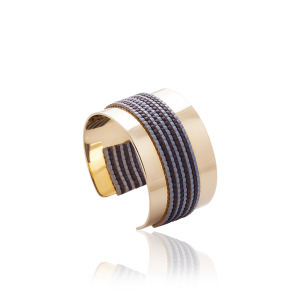 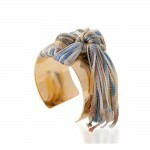 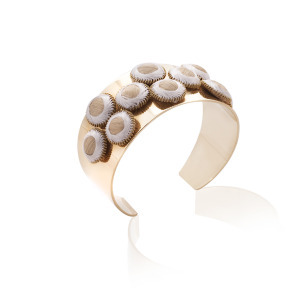 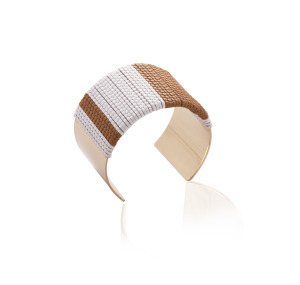 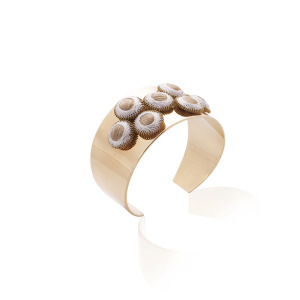 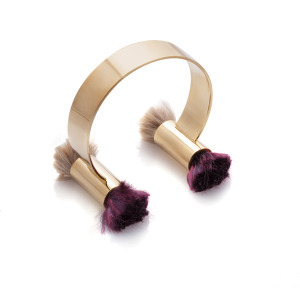 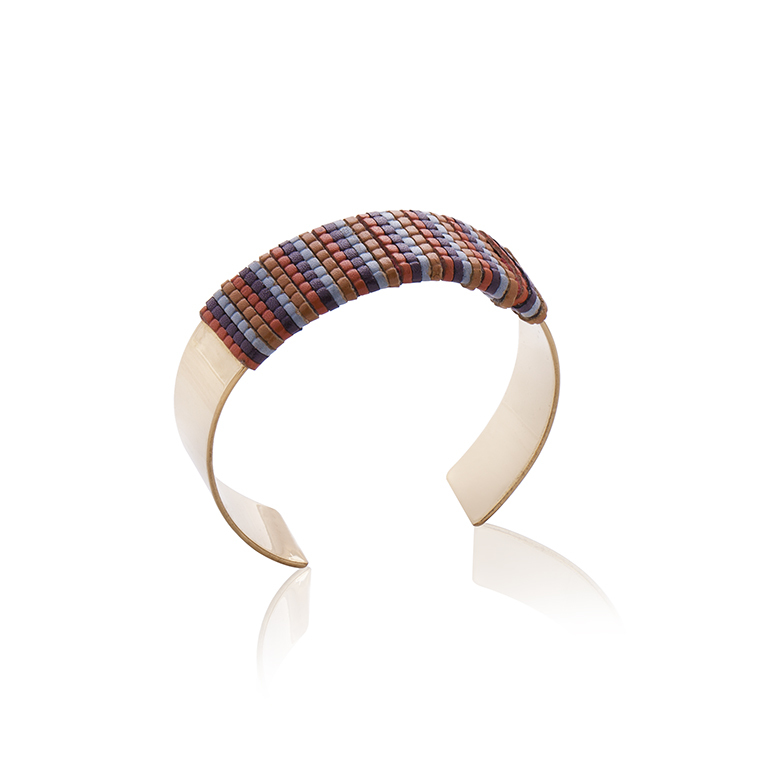 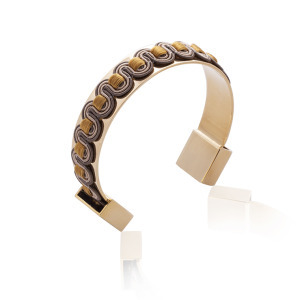 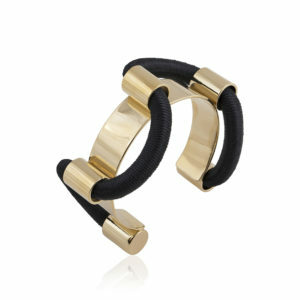 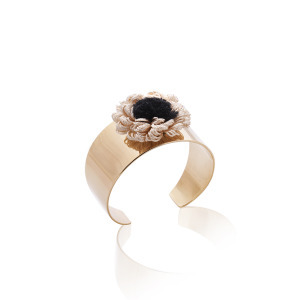 Modern, hippie chic: 24K gold-plated cuff is woven with handmade silk fibers. 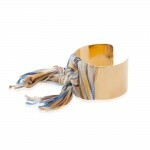 An ideal piece with your perfect jeans. Tags: art, custom made jewellery, custom made jewelry, daj darya, daj darya bracelet, daj darya by liat topel, daj darya jewelry, dajdarya jewellery, design, designer, fashion jewellery, fashion jewelry, fine jewelry, gift, handcrafted jewellery, handmade jewellery, handmade jewelry, jewellery gift, jewelry, jewelry gift, special edition jewelry, textile jewelry, unique bracelet, unique jewellery.